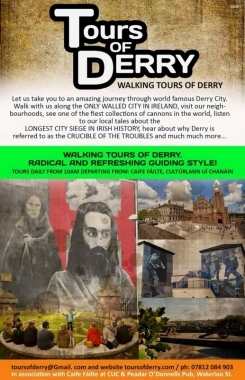 Historical and political walking tours of Derry. Bloody Sunday and Bogside murals walking tour. 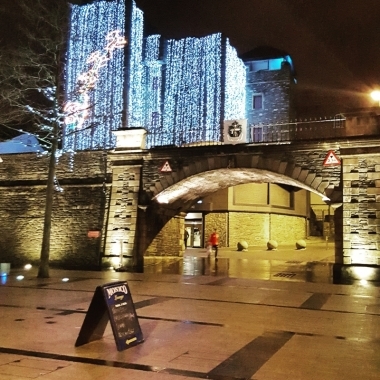 Derry walls walking tour.